Celebrating Their Birthday the PJ Masks Way! Can you believe it’s May already? If it wasn’t for the 50 degree weather and the rotating sick children, I would have thought it was only November. It’s cold here in NYC, for May anyway, and this weather has really put a wrench in our plans these past few weeks. We generally celebrate my daughter and son’s birthdays together because they are only a month apart. Despite having 3 years between them, they are into the same themes and characters, so it was a natural fit for us to throw a PJ Masks themed party. The only problem? Our little superheroes have been so sick, we had to push their party down to our next available weekend. 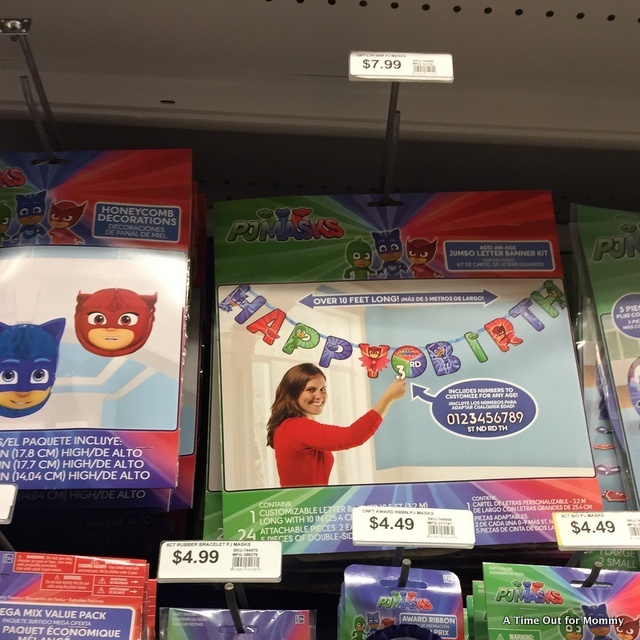 In the meantime, we headed to Party City to stock up on all our PJ Masks birthday party necessities. Since our parties are generally done in our backyard, we set up 4 folding tables and adorn them in the theme of the party. There are so many items in the PJ Masks lineup, that it’s so easy to really get into the theme and decorate everything, including the tables. They even have a “Happy Birthday” banner where you can swap out the numbers and personalize it for your child. The items my daughter was really looking forward to for her birthday party were the pinata and the PJ Masks themed table items, like plates, napkins, and cups. In her 5 year old mind, it’s not a PJ Masks party until you have those items. 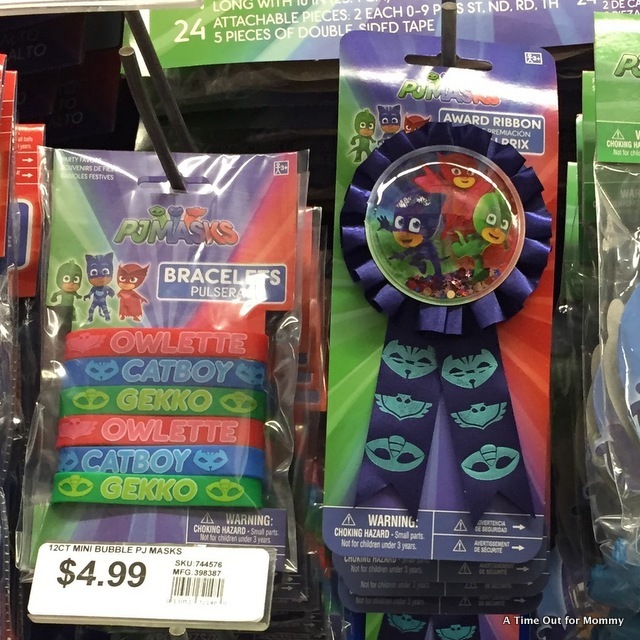 I have to admit, I’m loving this theme for a boy/girl party because it speaks to both genders and all our friends have PJ Masks in common. They love super heroes and can connect with at least one of the three characters. 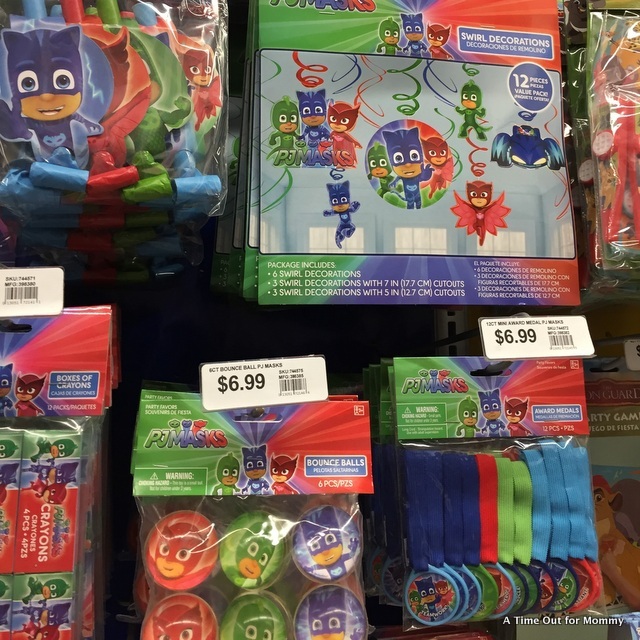 From crafts to decorations, and just about everything in between, Party City has a large selection of PJ Masks items to make your party a successful one. Their prices are pretty good too, so you don’t have to worry about sending your budget overboard when planning your party. I’ll be sharing our party decor in the upcoming weeks on Instagram when we reschedule our festivities, so be sure to follow along! Did you know April 28th is National Superhero Day? This is a great way to have a play date theme and include your children’s favorite PJ Masks characters. 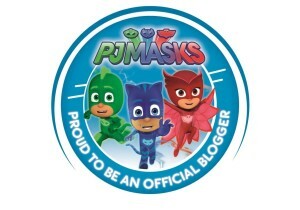 Check out the PJ Masks Official Hero Celebration Kit, featuring downloadable PJ Masks party invites, decorations, character masks, activity sheets, and much more! Make sure to turn on the new PJ Masks digital mini-album, “Here We Come,” – with ten tunes from the series that make the perfect National Superhero Day party playlist!